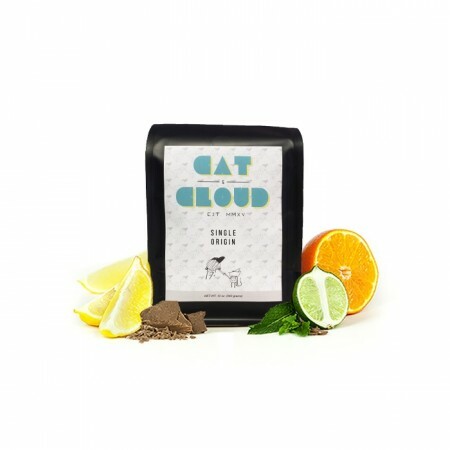 The El Salvador San Nicholas Honey was carefully roasted for you by Cat & Cloud Coffee. This honey process coffee was sourced from the growing region of Chalatenango in El Salvador and was produced at the Finca San Nicholas at 1,550 meters. The cup has an almond biscotti sweetness with a lively and citrusy acidity that reminds us of orange and pineapple juice.